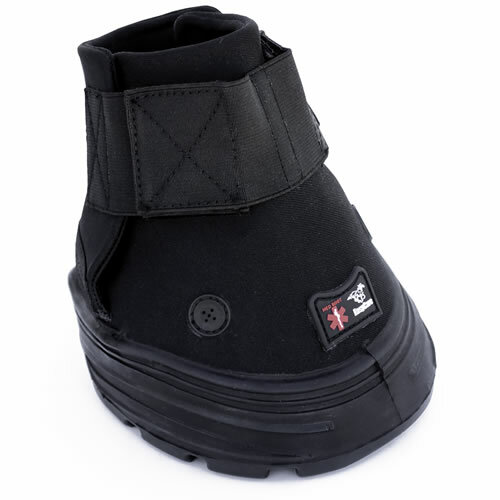 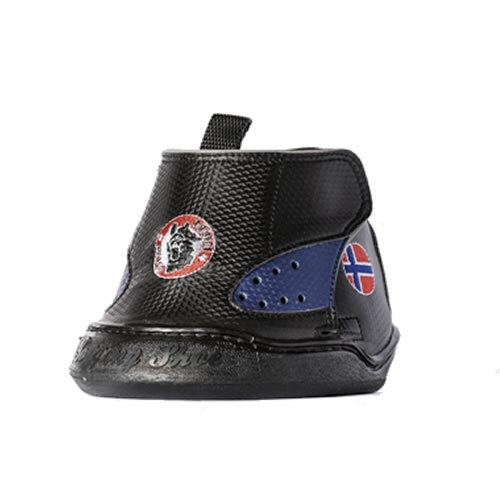 The Equine Fusion Ultimate hoof boot or ‘Jogging Shoe’ is the latest offering on the hoof boot market from Equine Fusion of Norway. 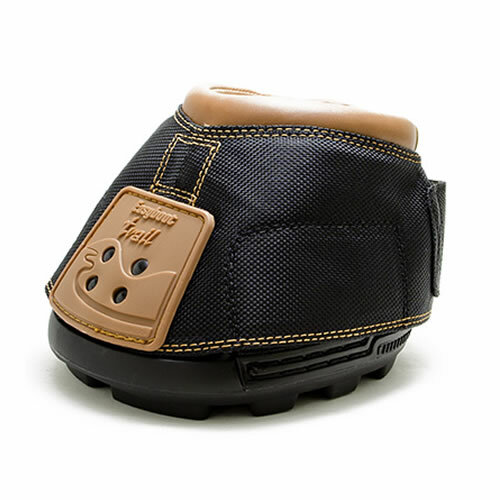 The Ultimate hoof boots are sold as single boots because with their unique new locking system, they are not left or right but can be used on either hoof. 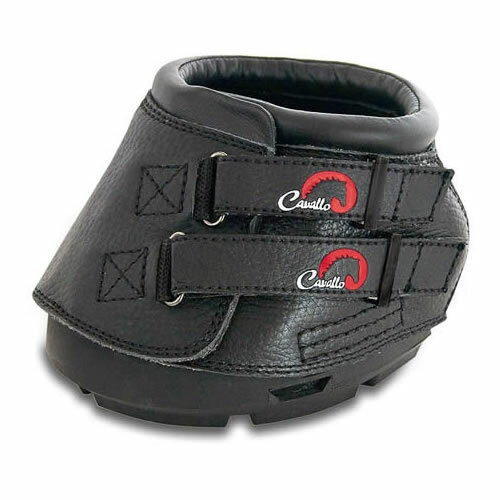 Greater stability and balance through touch – thinner sole allows the horse to feel whilst offering protection and shock absorption.